For a couple of years I was thinking about Wacom Cintiq to go completely digital with my sketches. Don't take me wrong it is great to draw on paper but when you make thousands of sketches per project it takes quiet some time to digitise all of them and archive on a hard drive. I tried Cintiq and it is almost like drawing on paper, even the screen has a small matte texture. But it cost a bit more then just pen and pencil, though. 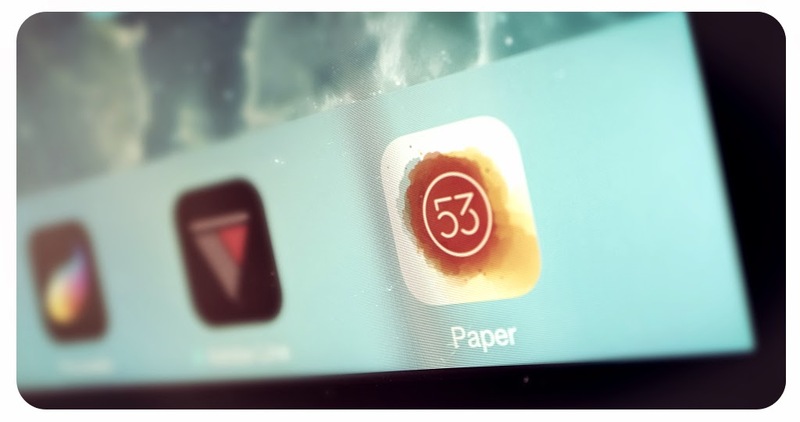 I found a solution an app called - PAPER by company 53. And it is great. I am going to share some recent sketches and maybe tutorials.